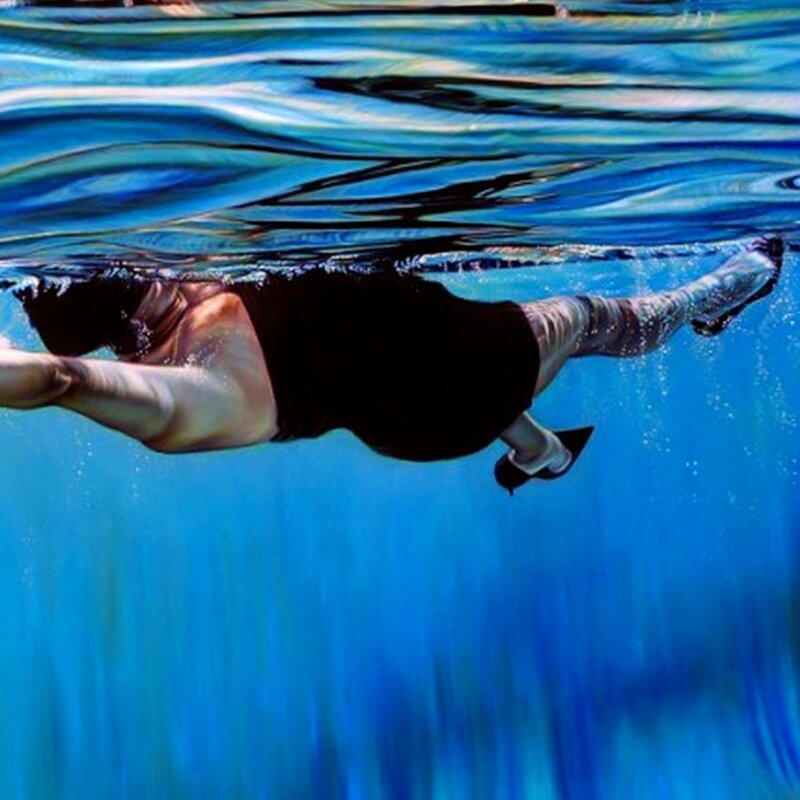 Pattern of Excel is the new and (according to a recent post by the artist himself) last album from Lee Bannon. After coming to prominence with his early production for Joey Bada and Souls Of Mischief, the one common thread in his work is his refusal to stay still. Every release is a progression from the last as his 2014 Ninja Tune debut ‘Alternate/Ending’ proved, taking in influences from jungle, Aphex Twin and the beats scene to create a highly acclaimed album. This time around he’s shifted styles once again, drawing influences from ambient and drone resulting in an album that explores some of the further reaches of leftfield music without ever settling fully in one place. This is an album that improves with each listen, drawing you into it’s unique soundscape and revealing new depths each time.